Small businesses make hundreds of decisions each and every week. Most don’t make the biggest difference though others are critical and need time and resources to mull over – determining a strategic direction or looking at the ways to finance business growth. With major first and second tier bank Banks tightening lending criteria, Private Lending institutions such as Prime Finance are coming to the party in financing these bank type loans. 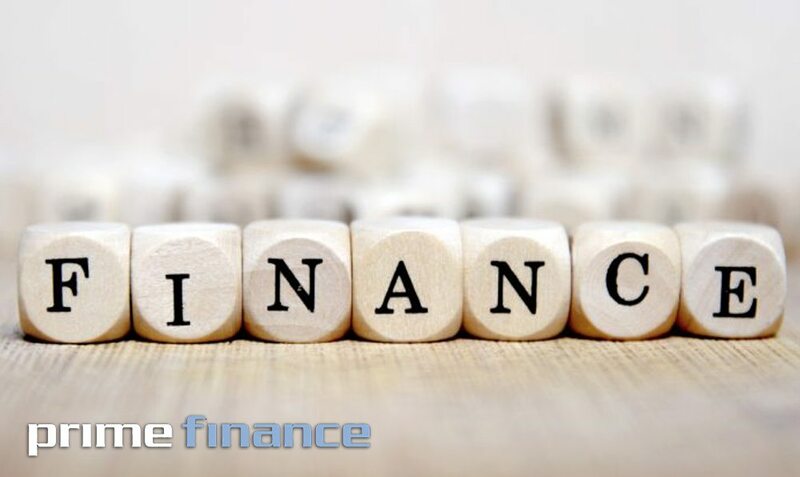 Prime Finance is becoming the more accepted marketplace for loan transaction referred by Brokers. So if you have a loan proposal for us to consider or you want to simply discuss our lending parameters, please contact us today and speak directly with one of our friendly staff.